Want to read Rebecca's Blog? Rebecca A. Holdorf, MA is a Hypnotist certified by the National Guild of Hypnotists. She offers standard hypnosis and Past-Life Explorations. Rebecca is also a Usui and Karuna REIKI Master Teacher who offers REIKI certification classes locally. Check the SERVICES page for additional information. Check the CLASSES page for class schedules. 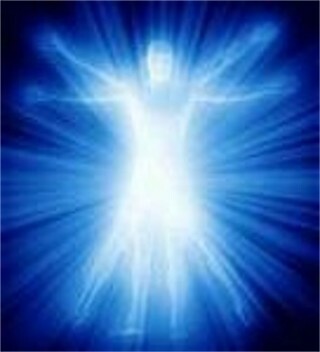 We offer Hypnosis and Past-Life Exploration sessions, as well as REIKI treatments and instruction. Details are available in each specific area listed. 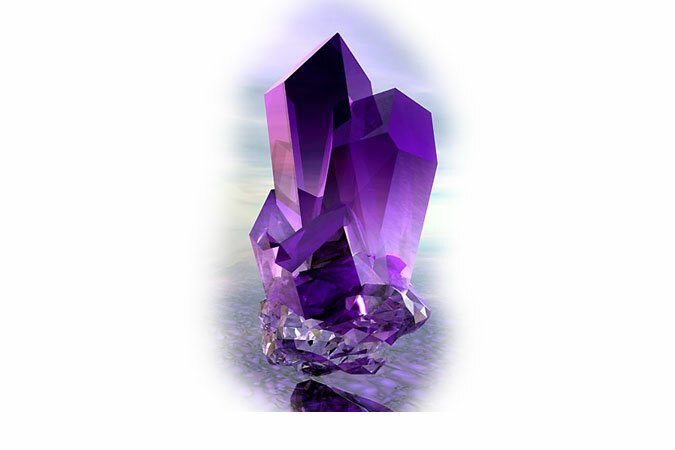 Crystals and Stones are hand-selected and chosen for their clarity, beauty, and energy value. Books are written and published by Rebecca A. Holdorf's publishing company, and sold directly from the author herself--signed and personalized at your request. The hypnosis mp3s are written, read and recorded by Rebecca to be as clear, specific, and effective as possible for each area of desired change. Offering the most beautiful crystals and stones available for purchase—personally selected by myself for their energy qualities and clarity. Books, Hypnosis mp3s, and a variety of other special items are also available. Usui and Karuna REIKI classes are offered throughout the year. Check the Class schedule for dates and locations. see REIKI Classes in top menu. Trueself Actualization workshops are also offered throughout the year on a variety of subjects listed on the Services page. Workshops and classes on True-self Actualization as well as REIKI and Self-empowerment, are offered throughout the year, both online and in certain locations. Really gorgeous 2.75″ high, standing rainbow flourite obelisque with pure white peak. Beautiful piece, amazing to simply hold and admire. The colors within it are purples, and sea greens, with a crystalline white peak to this tiny mountain of polished joy. Celestite is a wonderful, high-frequency addition to any collection, and one of my favorite crystals. It is so soft and sweet–so angelic, which is how it got its association. Excellent for attracting angelic energies of the highest degree. Highly-effective, deep-sleep hypnosis recording meant to relax body and mind into allowing sleep to naturally happen. Created and recorded by Certified Hypnotist Rebecca A. Holdorf, MA.